Make sure you’re keeping your head warm! 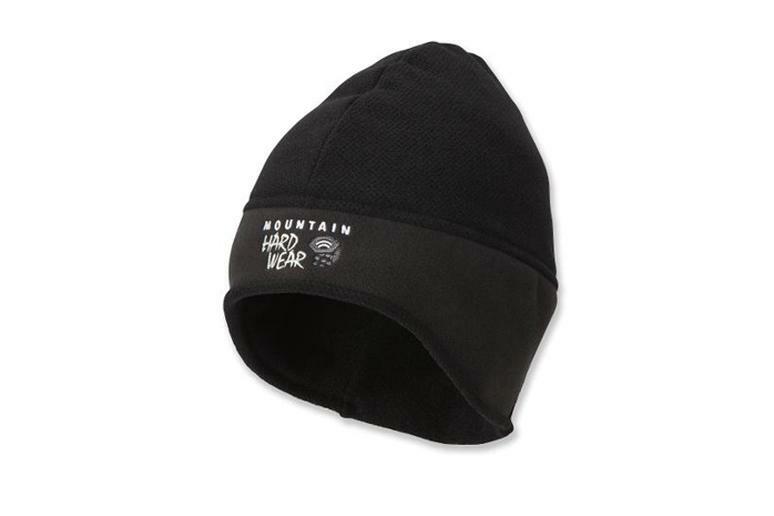 Try, Mountain Hardwear Dome Perignon Hat on sale for $25.19 at rei.com. Windproof fleece, covers ears, comfortable. 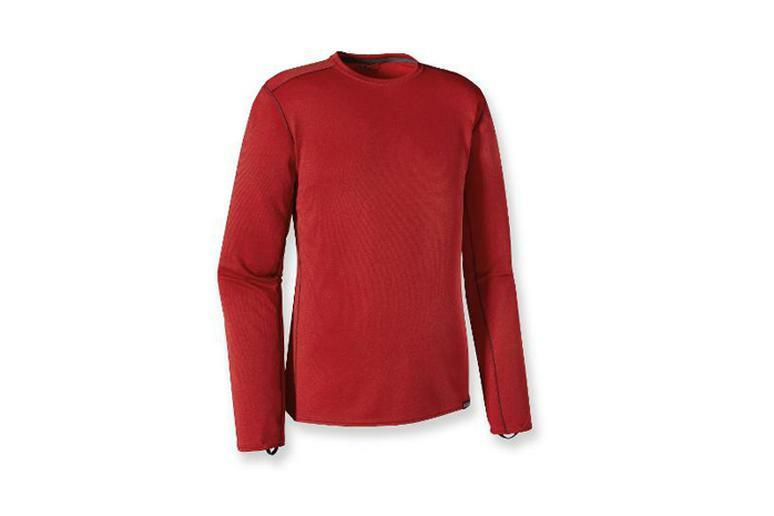 Keep warm on your hike with a long underwear top from REI. Try, Patagonia Capilene Midweight Long Underwear Crew Top $59.00 at rei.com. It comes in all different colors, has grid backing, rib-knit neck, full underarm gusset and offset shoulder seams. The Expedition Parka is $925.00. 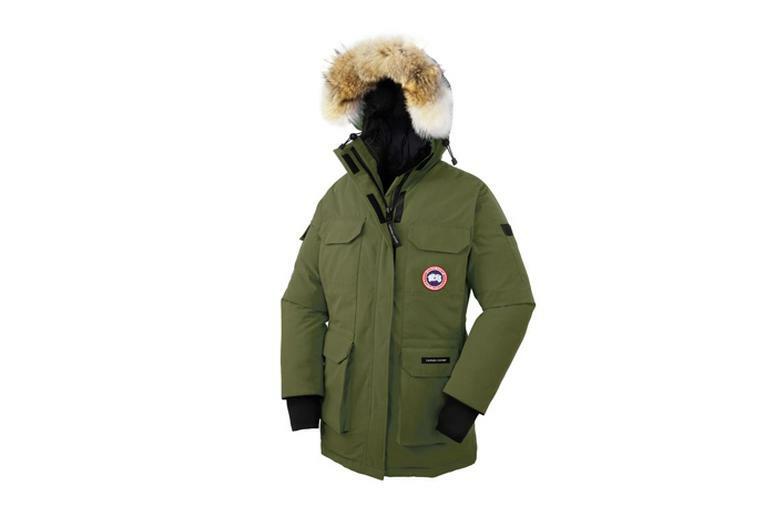 You can purchase it through Canada Goose. It is, “Warm, durable and iconic. Originally designed for scientists in Antarctica.” For a less expensive option, The North Face Men’s Mount Logan Parka Coat ($399.00). 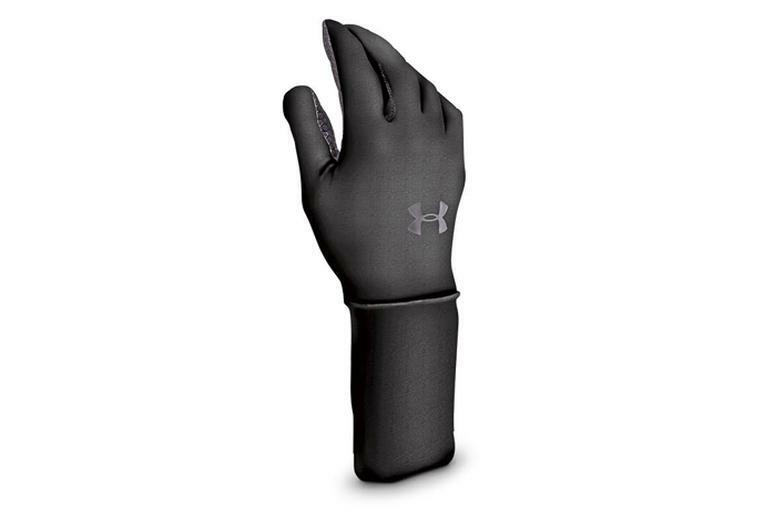 Under Armour ColdGear Glove Liners ($16.99). Made to rid sweat, they have a great grip and will keep you warm. The material is both stretchy and soft. Men’s Powerwool Base Layer Pants ($64.00) at www.llbean.com. 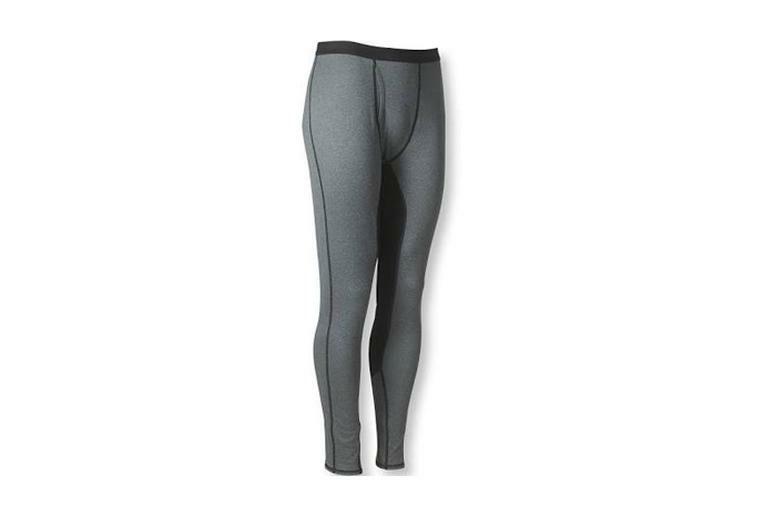 Wear long underwear pants to maintain comfort in hot and cold climates. 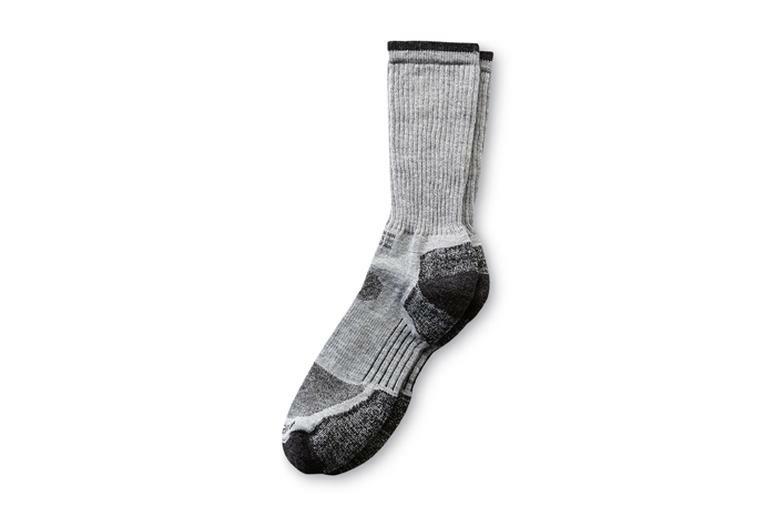 Stay warm on your hike by wearing Carhartt Men’s All-Terrain Wool Blend Socks. You can buy them at SEARS and www.sears.com for only $15.00. They have odor protection and reinforced heel and toe. It is a necessity that you keep your feet warm and comfortable! 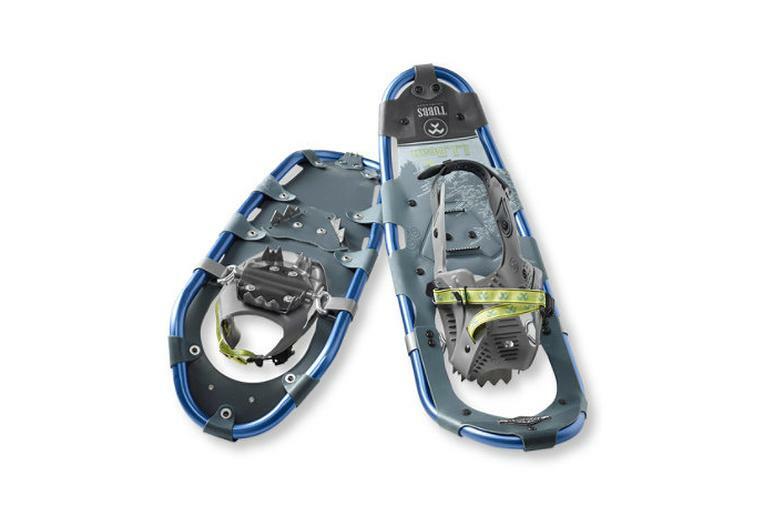 Try, Men’s Pathfinder Showshoes ($179.00), Women’s Pathfinder Snowshoes ($179.00) at www.llbean.com. Use snowshoes/boots for an easier walk through the snow and terrain. Staring into the sun for too long can be very harmful to your eyes. 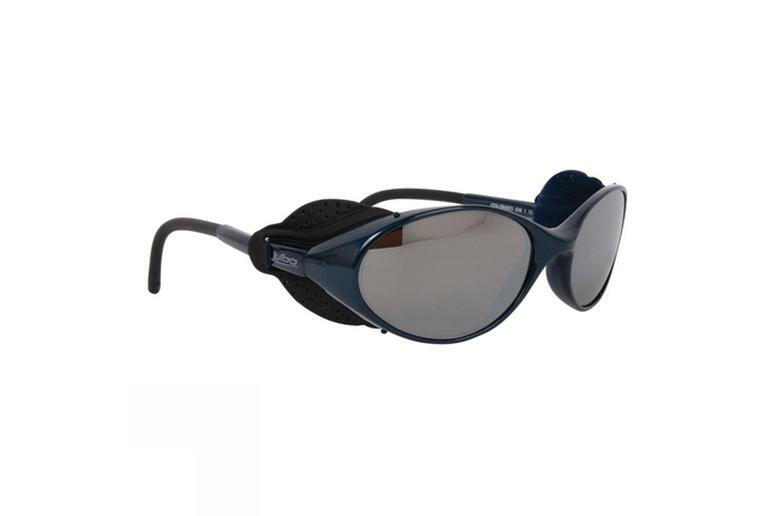 Try the Back Country Gear Julbo-Colorado Glasses ($65.00) at www.backcountrygear.com. They have removable side shields, UV protection and 95% visible light transmission. Protect your eyes from any harsh snow, wind or rain! 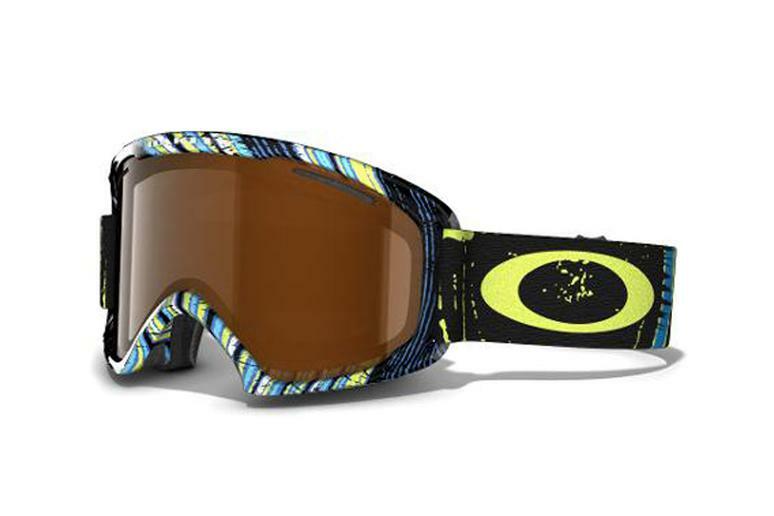 Try the Oakley 02 XL Snow Goggles ($90.00), at www.rei.com. These goggles offer a large, comfortable fit. They have an antifog treatment and lens that combat lens fogging. Outdoor Research® Rocky Mountain High Gaiters ($42.00) at www.llbean.com. They are lightweight and breathable. 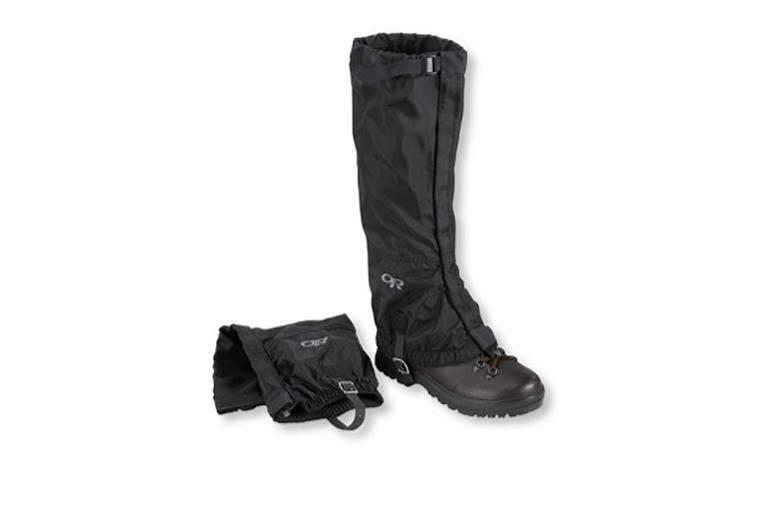 Use them to keep your legs and feet dry while you are hiking along the trail. 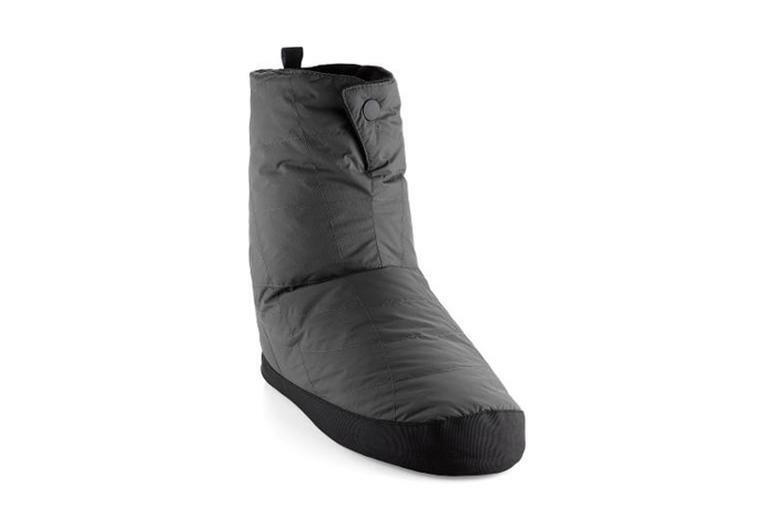 REI Down Booties- Men’s, originally $44.50, on Sale for $21.93 at www.rei.com. These booties come in multiple colors. 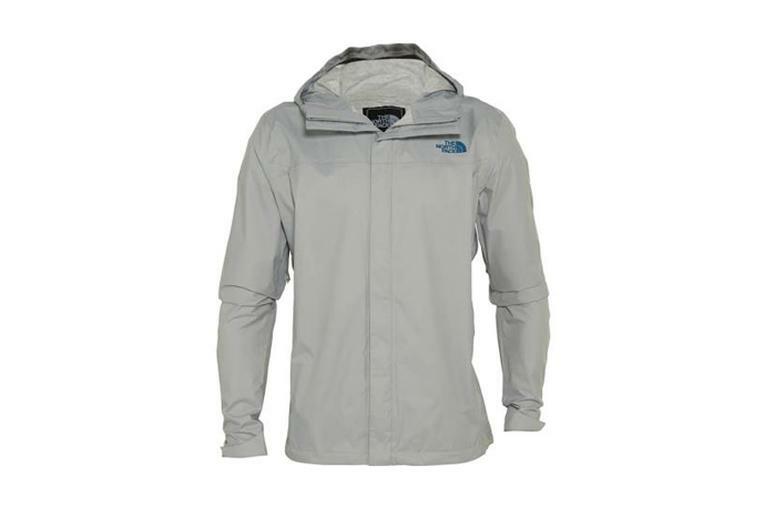 They are water repellent, made of polyester and have 450-fill-power duck down insulation. 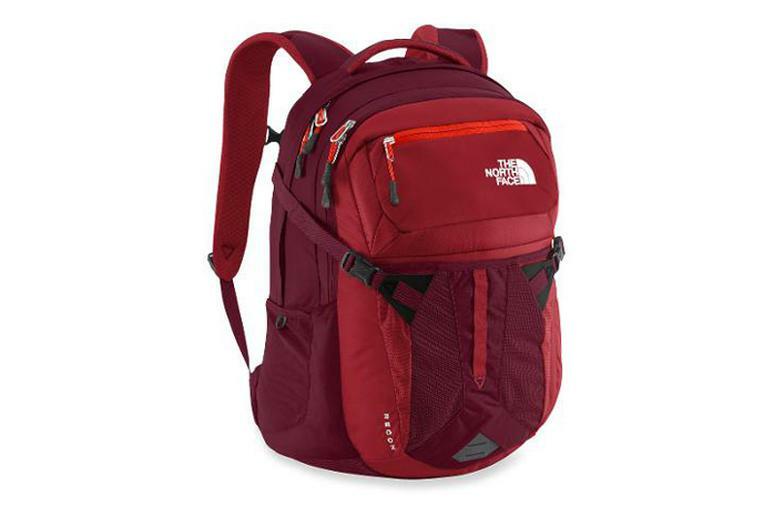 The North Face Recon ($68.00-$99.00) at www.rei.com. The Backpack comes in different colors. It is padded and fleece lined. It has two mesh water bottle pockets, a built in whistle and comfortable shoulder straps.